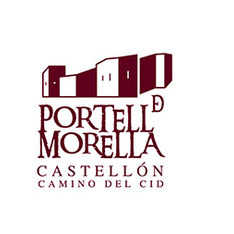 The Portell hostel, which is situated in Portell de Morella in Castellón, has 7 bedrooms with a bathroom. It has a maximum capacity for 14 people. The hotel offers free Wi-Fi and a swimming-pool in its facilities, and pets are welcomed.